The new OS version will roll out gradually. Here's what to expect. April 11 marks the day automatic downloads begin. Do not expect all 400 million Windows 10 users to get the Creators Update at once. I can almost hear the servers beg for mercy. 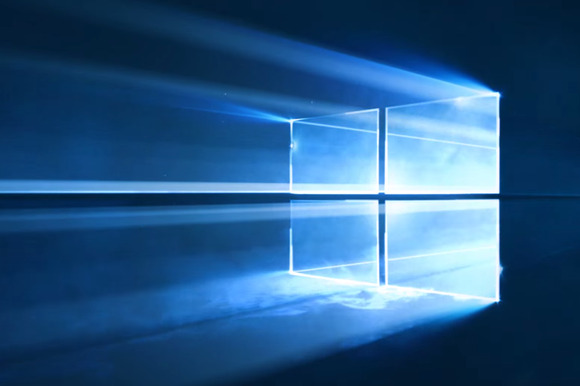 Instead, Microsoft will prioritize: Newer PCs that have the optimal specs for Windows 10 will get the Update first. 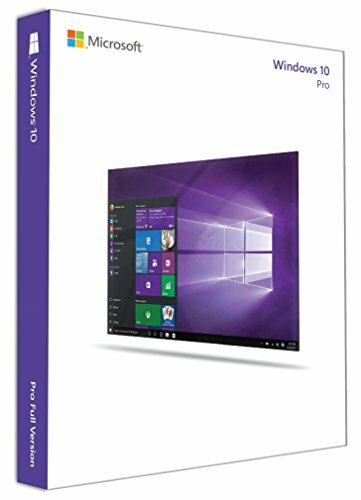 To get the Creators Update sooner, you can download the update manually from Microsoft's Download Windows 10 page. 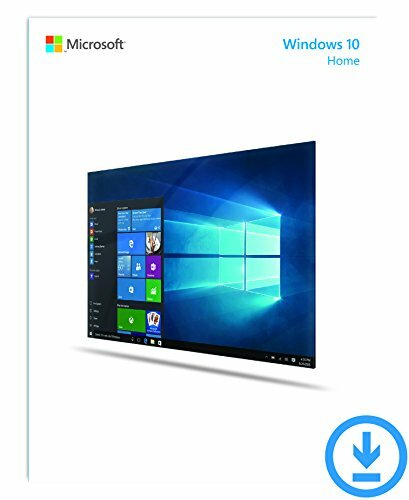 This download assumes you already have a license to install Windows 10. You can download the update directly to your PC or create installation media. Users who want to upgrade from a prior version of Windows (Windows 8.1 or earlier) to Windows 10 Creators Update will have to pay—the upgrade isn't free anymore. The Home version costs $119, and the Pro version costs $199. The Creators Update rolled out March 29 to Insiders and Xbox One users. Of course, the latter version was meant only for Xbox One hardware. Finally, because Insiders by definition receive things early, the build you receive may not be the final one that ships April 11. In fact, you could receive a beta that looks ahead to the Redstone 3 update expected in the fall—and has the bugs to prove it. If you do nothing, the Creators Update will eventually show up in your Update settings and be ready to download. You’ll also receive a notification that the update is ready. Microsoft also noted that as part of the update process, users will go through the new privacy settings experience, which offers more explanation and control over the data Windows 10 collects about you—and that's potentially a lot of data. Editor’s note: This article originally posted March 29, 2017, and was updated March 30, 2017 and April 11, 2017 with additional information.